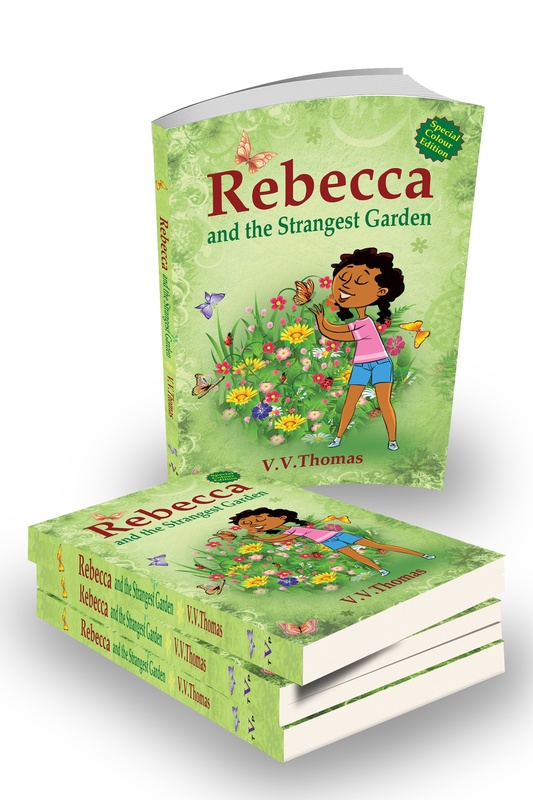 Rebecca and the Strangest Garden by V V Thomas, is not only a wonderful reading book. Its a read and colour book! 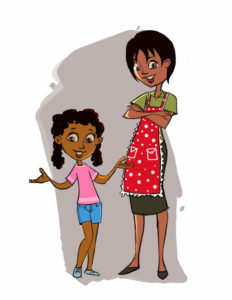 The endearing story is about Rebecca, a young caring, witty girl who is on holiday at her Aunty’s house. She learns about friendship and bravery from her garden itself. At the end of the story, Rebecca and the Strangest Garden incorporates a delightful ‘colouring corner’. Furthermore, this is a read and colour book which children of all ages will enjoy! Reading, we know, is a popular pastime and hobby for many children. During the weekend and holidays, reading tends to be more for enjoyment. As a result of the importance of reading, there are many initiatives taking place led by libraries and schools. Consequently, they are encouraging even more reading. Reading – an enjoyable pastime! 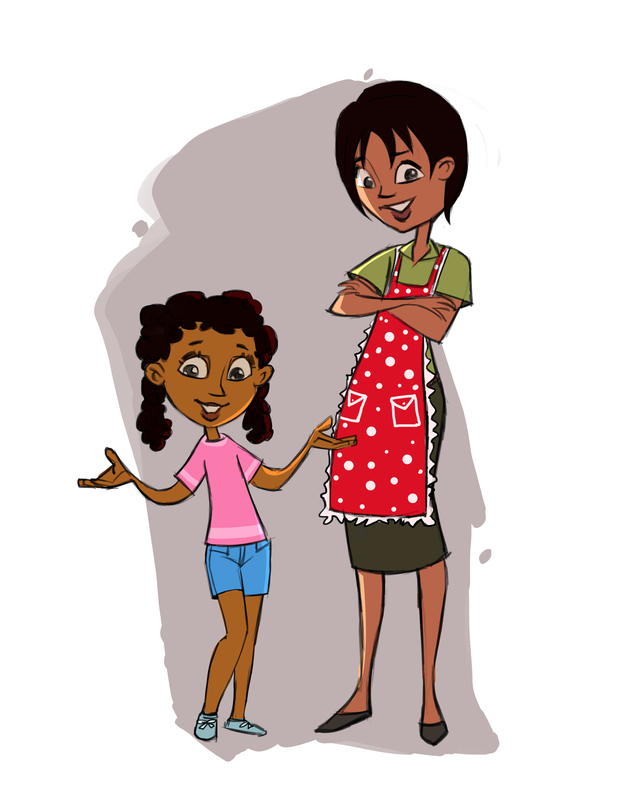 Many book competitions show the importance of quality reading material for children. 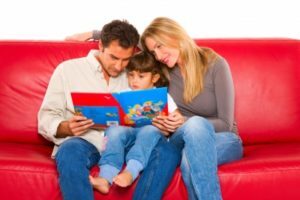 Research has shown book reading in childhood is key for the future. Many children then go on to be avid readers in adulthood. Colouring is also a much loved pastime activity amongst younger children. Recently, colouring has become more popular with older children and adults alike. It provides an opportunity for creativity and relaxation. In Rebecca and the Strangest Garden, this ingenious book provides the opportunity for the reader to enjoy a one stop ‘read and colour’ experience! No need to pack a separate reading book and then pack a separate colouring book. One book, two activities. This is the added bonus of Rebecca and the Strangest Garden. Whether it is the hardback coloured copy limited edition book , or the monochrome paperback version, the colouring corner of this ‘read and colour’ book is a treat. The colouring corner allows the reader to put their own individual mark on the story, and have fun doing it. 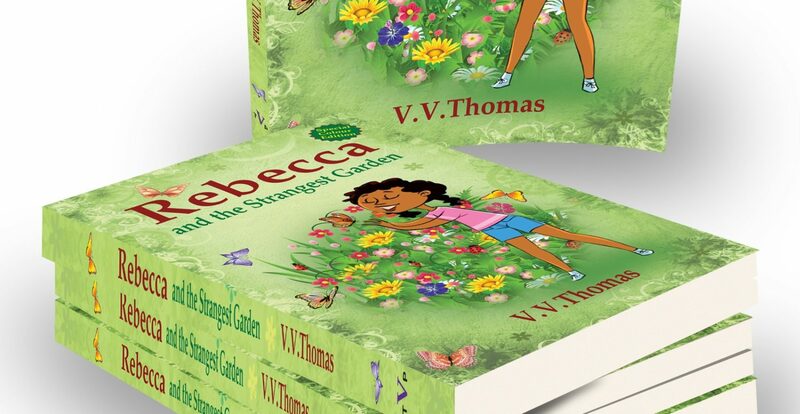 Finally.. go ahead and enjoy this read and colour book, with Rebecca and the Strangest Garden by V V Thomas. Available from our shop, Waterstones and Amazon!